CARFAC seeks to honour a professional artist from Saskatchewan, who has made a significant contribution as an advocate for the Canadian visual arts community. This contribution may be national or regional in scope, and is a wonderful opportunity for a local arts advocate to gain national recognition and thanks for their work. This year, the National Visual Arts Advocate Award will be presented during our national AGM to be held May 30th in Saskatoon. The winner will receive a craft-based artwork, made by an artist from Saskatchewan. 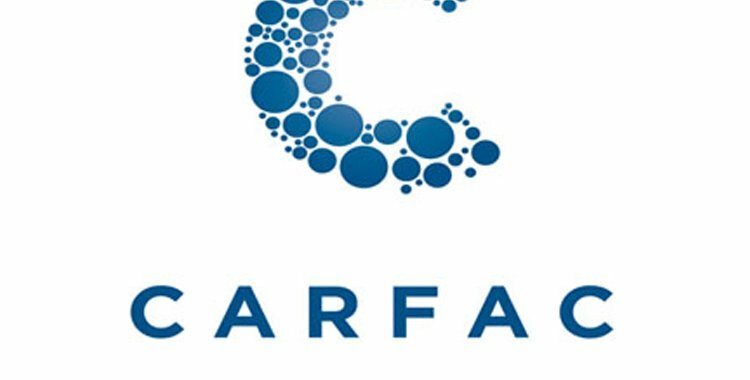 Anyone can nominate a visual artist(s) for this award by completing the nomination form and forwarding it to CARFAC National. Deadline nominations is April 30, 2015. More details are available online.